I spent a few minutes the other day with a tea light candle, stretching various thickness's of sprue so that I've got a stock of different diameter rods to hand. 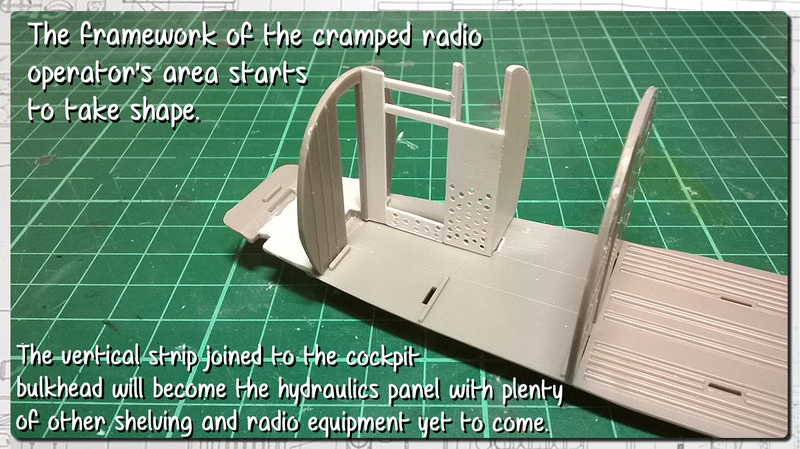 I've a few bits and pieces made up for the radio op area which will be attached directly to the fuselage wall. These will sit in reserve until the fuselage and padded wall come into play. Next up is all the dressing up of the navigator's desk which promises to be fun. ... Brings joy to a former DC-3 freightdog's heart. I apologize if I am behind the conversations. One thing about the -3 is that the cowl flap controls were snugged up near the instrument panel combing along the copilots side. 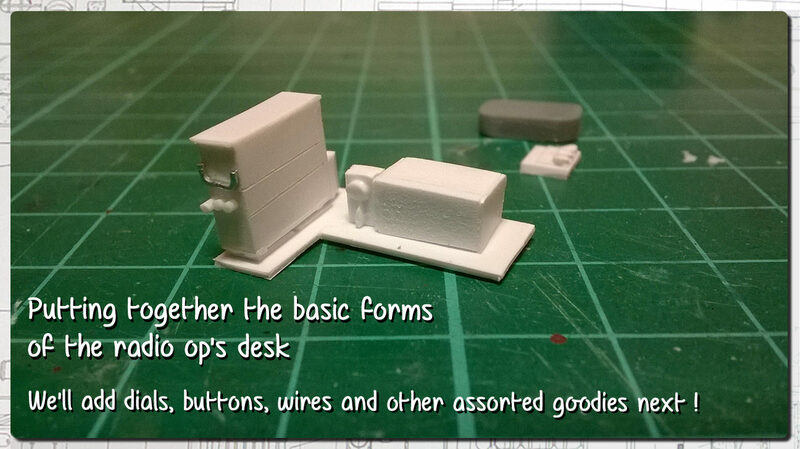 I recall them simple parts, could be nicely simulated with little sprue tabs. Any further insights are most welcome! Great idea! Shep Paine did that with his B-29. I'll definitely turn one strand into the navigator's lamp but the others i'm not sure of yet. First of all, many thanks everyone. This encouragement helped me take giant leaps of faith with the Lanc and I value it just as much here ! 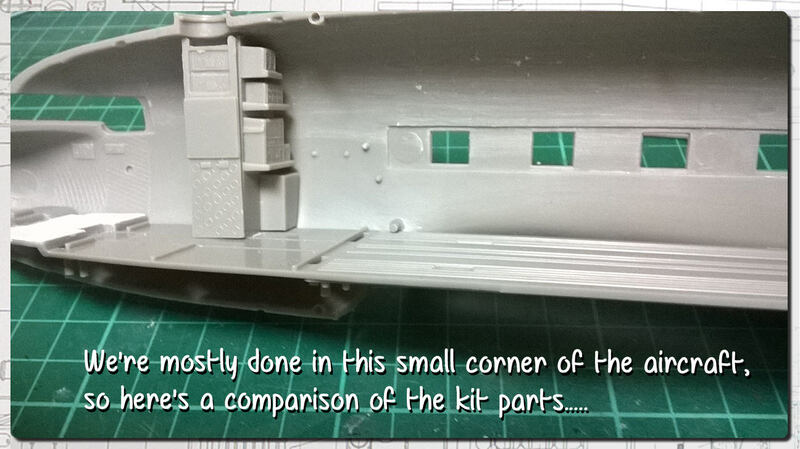 Paul, I loved what you did with your 1/48 Lanc and can't wait to see what you do with your Dakota! So far those cheques you've been writing have definitely been handled by your amazing scratch building skills! Wow! Your work amazes me. Excellence you create. Just found this post so catching up. Brings joy to a former DC-3 freightdog's heart. Now that's detailing at it's finest for sure. All those hydraulic lines really give one the sense of a very busy area. 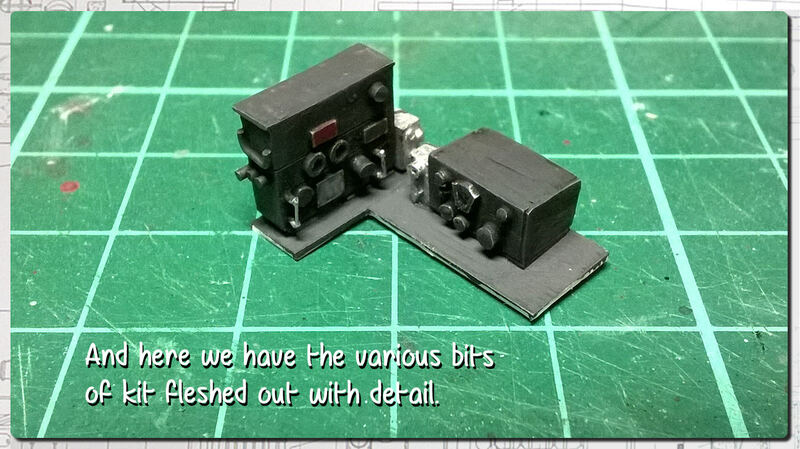 And your scratch build electrical equipment is up to your usual standards. Great work Paul, really love your scratched details! 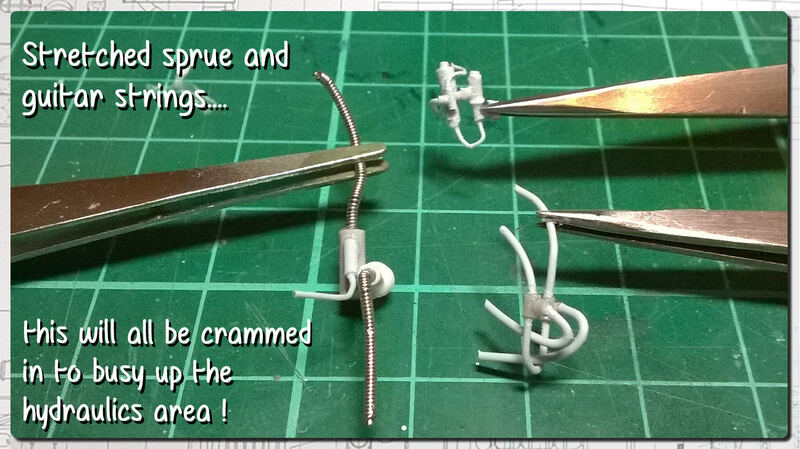 Very well done so far and the use of sprues act fine, keep on that good job. 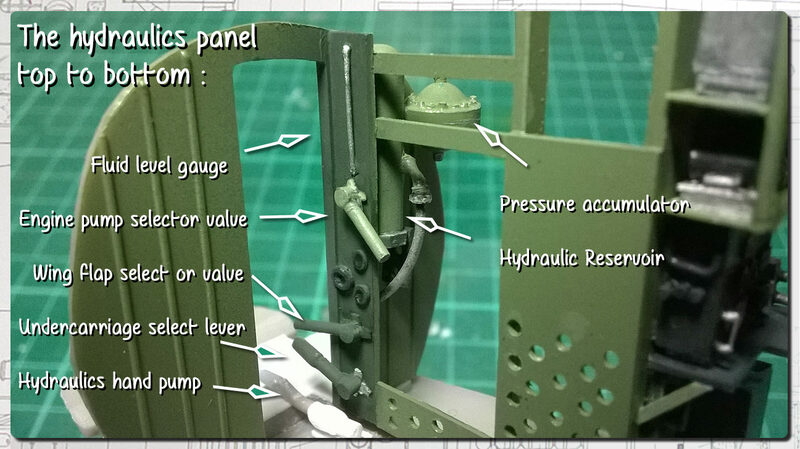 Unfortunately, beneath the hydraulic reservoir there is a tangle of pipework that not only feeds the various parts on the panel but also going off into other parts of the aircraft. I'm going to have to cobble something together to represent this but it's far too difficult to faithfully model! I've been playing around with foil scored into diamond shapes with a pencil to simulate the padding on some parts of the fuselage walls. 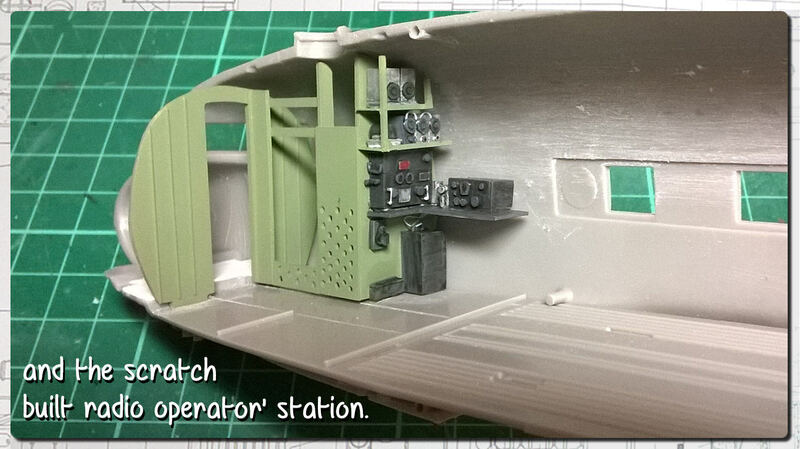 As well as a couple of wall mounted parts I think this should round out this crew station nicely. 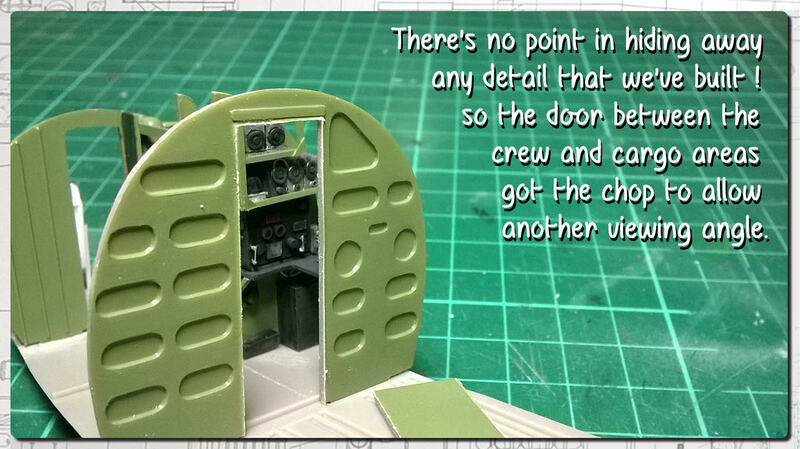 I've been working away at some of the smaller details in this area. 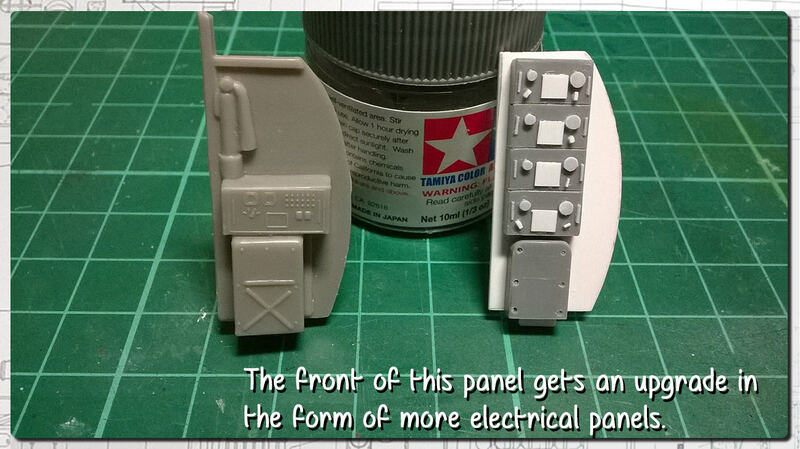 It's all just stock styrene chopped up into tiny, fiddly bits. Karl, those images are proving useful! 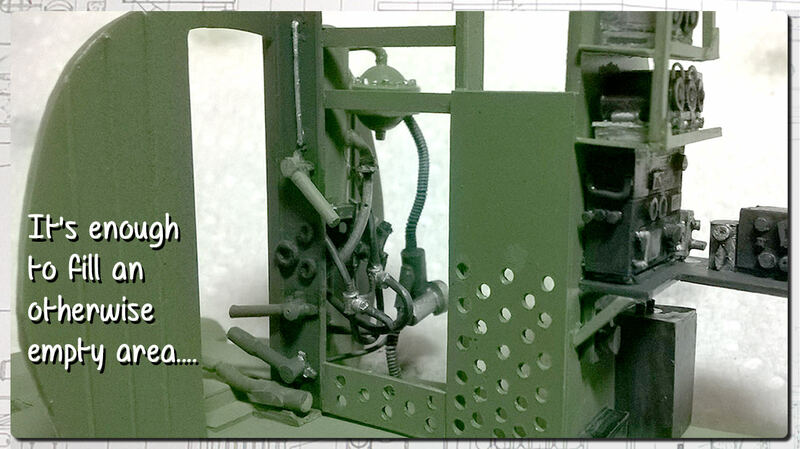 I've decided to strip out the kit's rather basic parts and build everything from scratch. 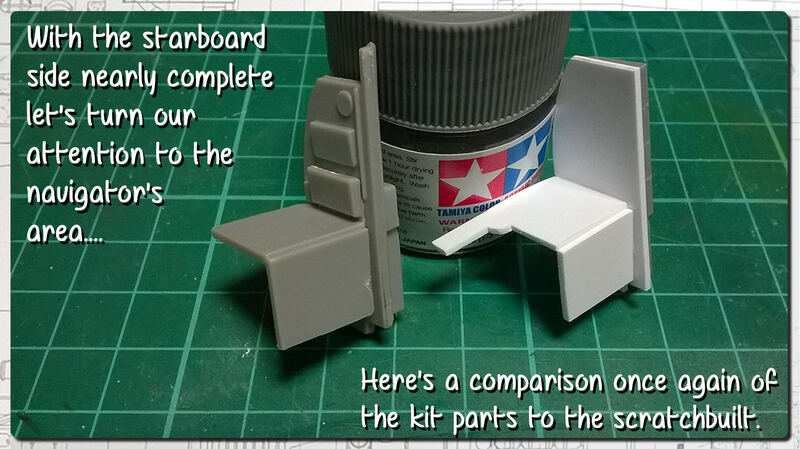 Again, the kit parts aren't bad but they just lack crispness. Sharp edges and corners will surely sell the illusion of scale better. Besides, there are areas that are just not represented and we can add a lot of interesting stuff in here ! Fantastic work on those seats but do you think it will be noticeable once the fuselage is closed? Paul, you SBS is awesome as usual. I am following along with interest to see what magic you work with this build. Karl really came through with some Xmas present.